Acupuncture became an important part of Traditional Chinese Medicine (TCM) when the ancient Chinese found they could alleviate many symptoms and ailments through inserting fine needles into various parts of the body. Over two thousand years later this practice is still commonly used by traditional acupuncturists and physiotherapists to help relieve patients of pain. The modern acupuncture method used by physiotherapists known as “Western Medical Acupuncture” uses current medical knowledge of the body to outline where the needles are to be placed in order to stimulate the nervous system. Traditional Chinese Medicine, however, is based on the circulation concepts of qi and yin/yang that makes this type of practice an alternative medical practice. 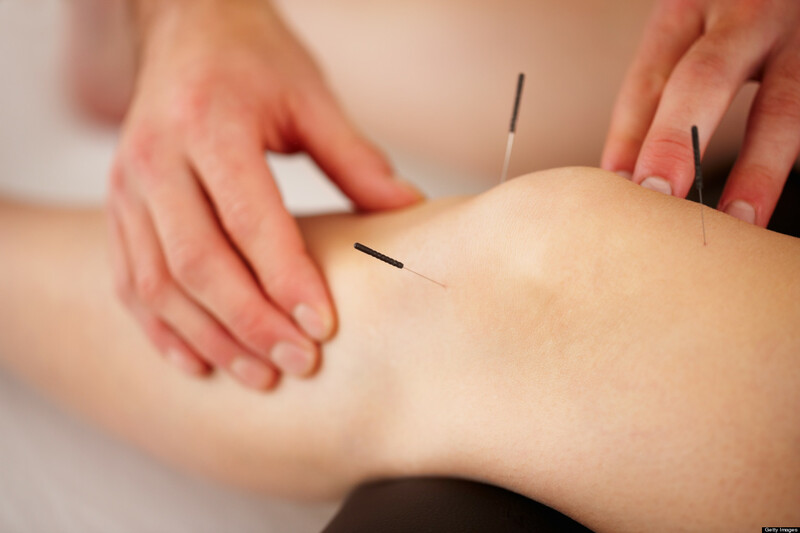 Similar to acupuncture, dry needling involves the use of needling to help relieve pain. However, the technique differs as the acupuncture needles are inserted into painful and/or tight muscles rather than areas known to stimulate nerves. Dry needling aims to improve resting muscle tone and relax muscles and can also be used to needle ligaments or tendons, in order to encourage these tissues to heal. To find out more about our acupuncture/dry needling appointments or to book in with one of our physiotherapists call us on 6299 3886 or email admin@viberehab.com.au. Previous Is it time to ditch the scales?